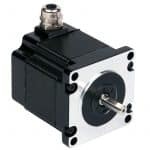 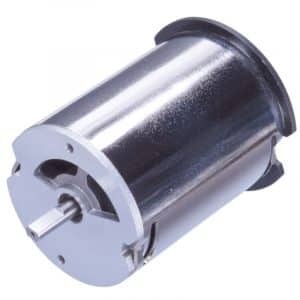 Eltrex Motion offers a wide range of DC (permanent) motors from 1 Watt to 5 kilowatts.  Within this range, a number of leading suppliers are represented, all with their own focus market. 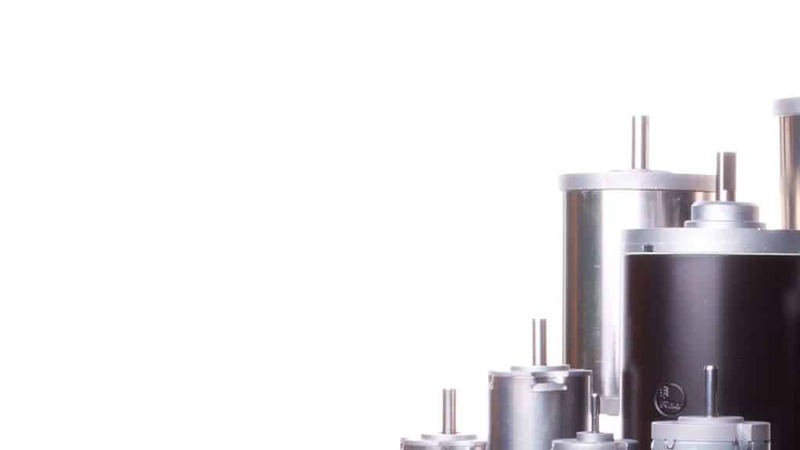 This enables us to provide a solution for the most diverse issues. 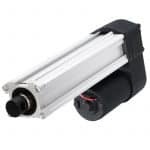 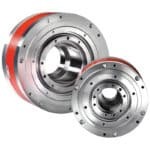 Eltrex Motion DC Motors stand out without exception due to their robustness, durability and flexibility. 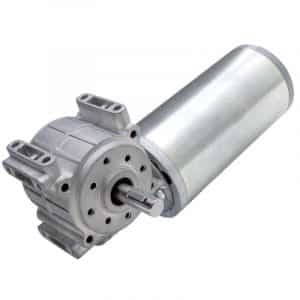 DC motors are used to reliably and efficiently convert electrical energy into kinetic energy. 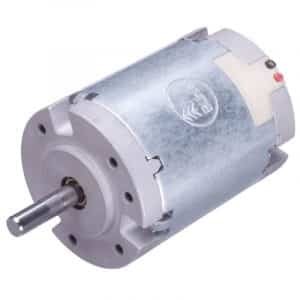 In other words, motion out of power. 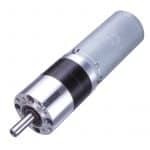 To this end, a DC motor uses a stator and a rotor, where the correct commutation is provided by the well-known brushes. 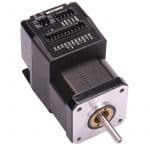 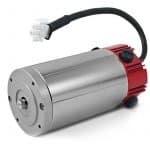 Several product families have been accommodated within the DC motors package. 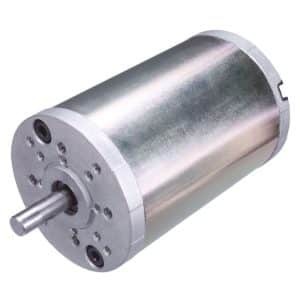 DC motors are distinguished as DC permanent ferrite magnet Servo motors, DC permanent magnet servo motors that use rare earth elements (REE’s) instead of Ferrites and DC permanent ferrite magnet motors for traction applications.